Gas prices continued dropping for the fourth straight week in Southern California, according to the Automobile Club of Southern California's Weekend Gas Watch. The state average is $3.79 a gallon for regular today – 3.8 cents lower than last week. The average price of self-serve regular gasoline in the Los Angeles-Long Beach area is $3.807 per gallon, which is 3.5 cents less than last week, 25.5 cents lower than last month, and 81 cents lower than last year. In San Diego, the average price is $3.799, which is 3.9 cents below last week, 23 cents below last month, and 79 cents lower than last year. On the Central Coast, the average price is $3.87, down 5 cents from last week, 22 cents lower than a month ago, and 73 cents less than last year. In the Inland Empire, the average per-gallon price is $3.766, down 4.5 cents from last week, 24.5 cents lower than last month, and 83 cents less than last year. 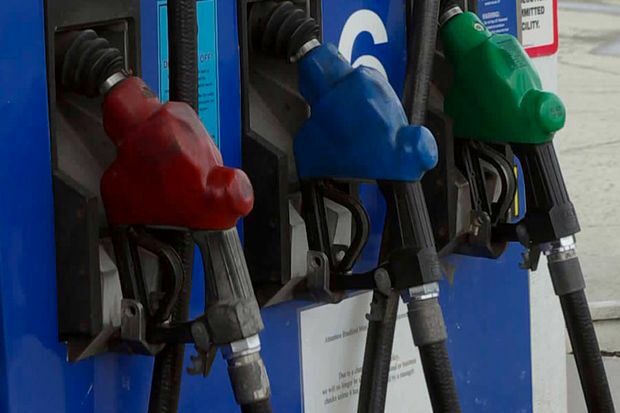 “Pump prices are not dropping quite as quickly now because wholesale prices have stayed within the same 15-cent margin for the last month and there is less room for further declines,” said Auto Club spokesperson Jeffrey Spring.